It was announced on Wednesday that Hassan Martin, former Rhode Island forward, had signed with Japan’s Ryukyu Golden Kings. The former Ram played Summer League ball with the Orlando Magic, but he’ll be taking his talents overseas next season. 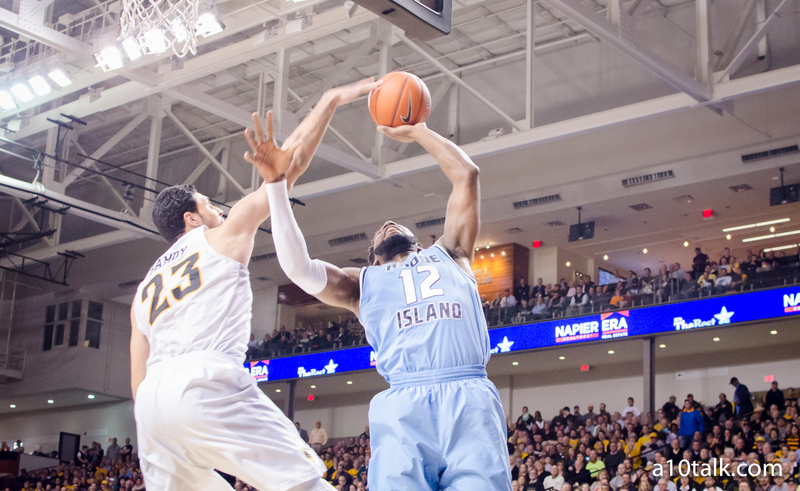 Rhode Island’s Hassan Martin averaged 13.6 points, 6.8 rebounds, and 2.4 blocks per game last season. He was named Atlantic 10 Defensive Player of the Year as well. Martin had a tremendous career with the Rams, and we wish him the best of luck in his next basketball venture. The Rams will hope to make up for his absence this season with rising talent Cyril Langevine and Andre Berry in the frontcourt. Check out our Rhode Island Rams forum for more discussion about the team.